The Stable Wellbeing Program is run in partnership with the MRC Foundation and Link Health and Community (Link HC). 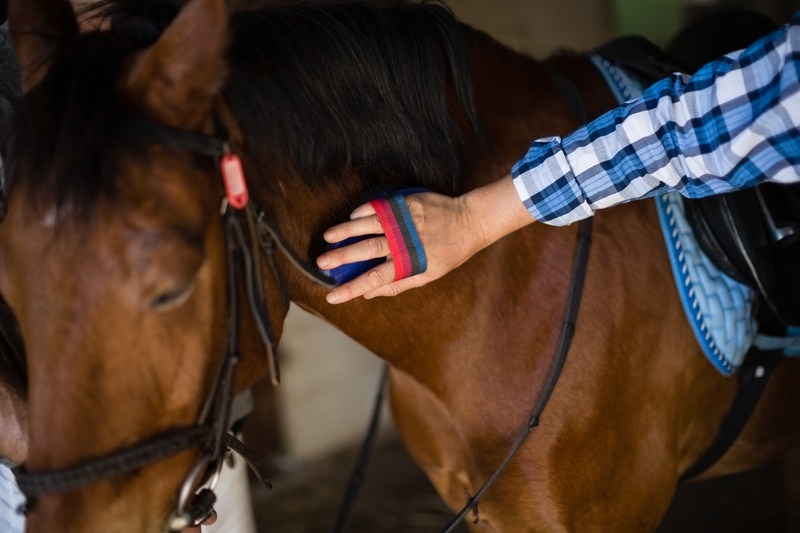 This exciting program aims to improve the mental health and wellbeing of stable employees, track riders and trainers at Mornington and Caulfield Racecourses, by providing supported access to health and wellbeing programs and on-site activities. Working with champions from some of the stables, the project has developed an understanding of the health needs and supported at least 40 staff to access health services. The racing community work long shifts and face physical and mental health challenges including: fatigue, alcohol and drug issues, physical injury, gambling, workplace aggression, bullying amongst other issues. Despite this, they are hardworking, resilient, passionate and really great people. The more we talk about health issues the less stigma will be attached and the more help sought. This demonstrates the need for Link HC to work in partnership with MRC Foundation, as industry leaders supporting the health and wellbeing of stable hands and trainers. / Onsite GP visit, flu vaccinations, skin checks, women’s health session. / Stable Wellbeing Trainer’s breakfast and Stable Staff BBQ. / ‘No Bullying’ information displayed in the stables. / Pocket-sized information cards with health service contacts. / Supporting at least 40 individual staff to access health services. If you or someone you know needs help or support, please call Lifeline 13 11 13.